This gorgeous Hawaiian ceremony was brought to us from the Southern California wedding planner and designer Natalie Good with A Good Affair. 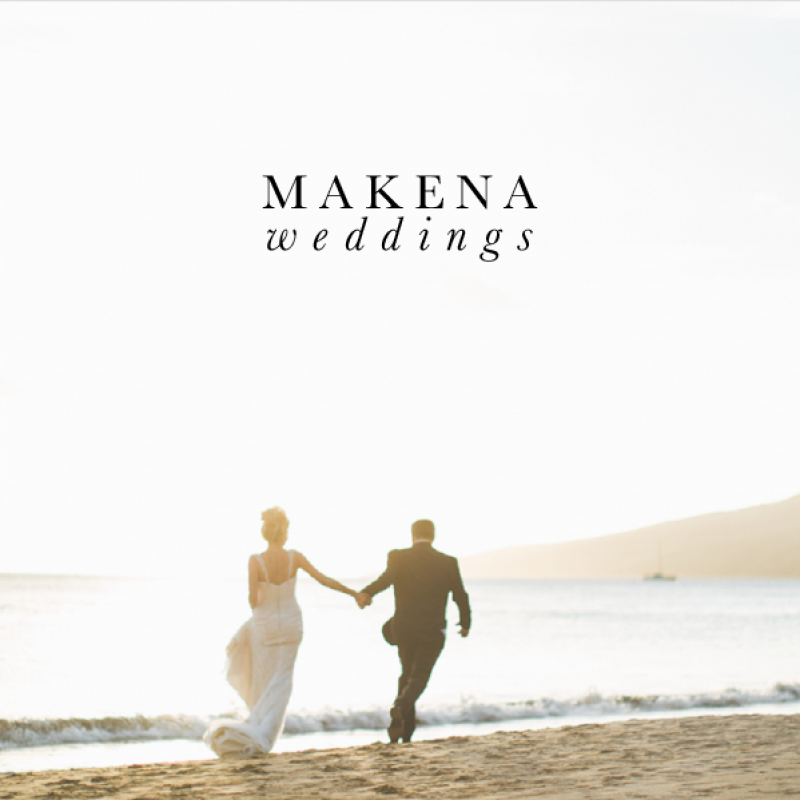 She created a breath-taking scene that combined natural elegance with Waikaloa's casual culture. The bride Kristin shared her thought process when deciding to have a destination wedding, "Garrett and I knew we wanted to spend a good amount of time with our friends and family. Therefore, the best idea we could think of was to take them all on a vacation. I had grown up traveling to Waikoloa, Hawaii and thought maybe one day I would get married there. When we got engaged I knew it would be the perfect location." The couple hosted over 100 guests in Waikaloa and wanted the opportunity to spend as much time with them as possible. They had several events throughout the week for their guests. They rented a large home in Kolea and had a party for their guests one night and a traditional Chinese tea ceremony on another day. The tea ceremony was a beautiful family tradition that was hosted by the bride's aunts. Kristin knew that she needed top quality vendors to make the couple's special day perfect. The couple made it a point to add that "having Natalie and Jason from A Good Affair and Kristi and Paul from KLK Photography was a priority to us." Garrett was in awe watching his bride walk down the aisle during the ceremony. "I don't think I've ever seen her so happy or so beautiful, and to share that moment with all of our family and friends around us was unreal." 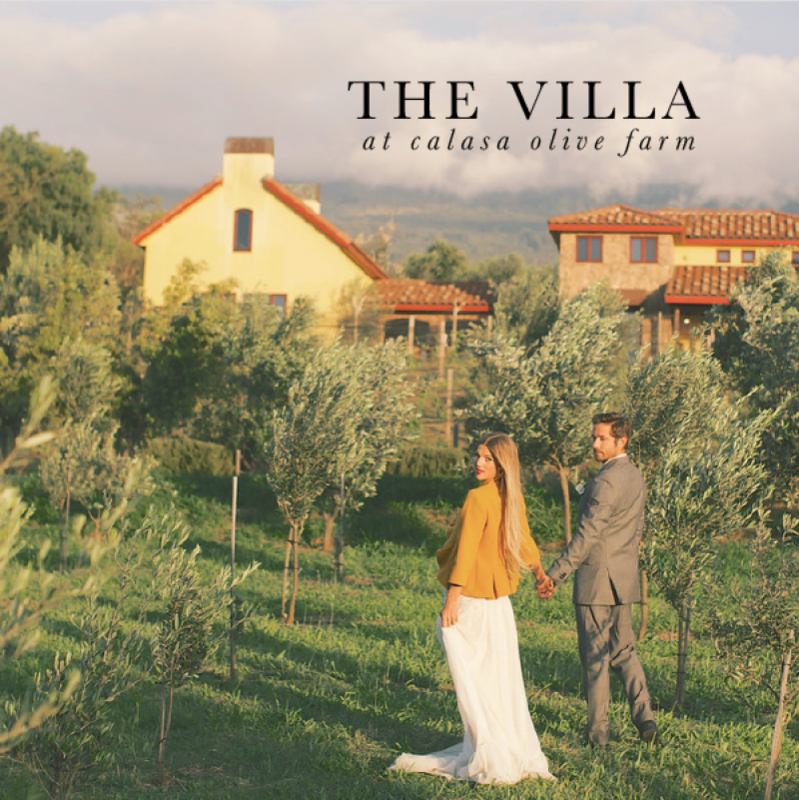 Months before the wedding, the couple visited the Hawaii Waikoloa Beach Marriott Resort, and once Kristin saw the Lava Lava Beach Club lawn, she fell in love with the trees in front of the ocean. 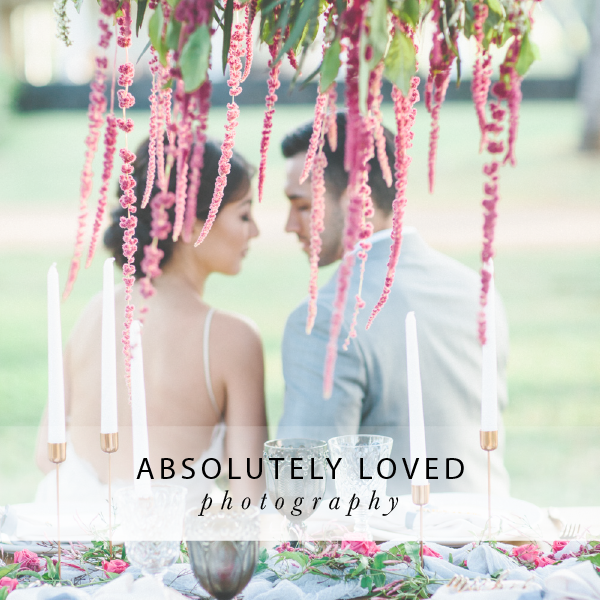 Kristin shared, "It was simple and just beautiful. I knew I wanted to be married under the tree just above the beach I played at so many times as a child. The Waikoloa area is a very special place for my family and but now it is even more special to Garrett and I." 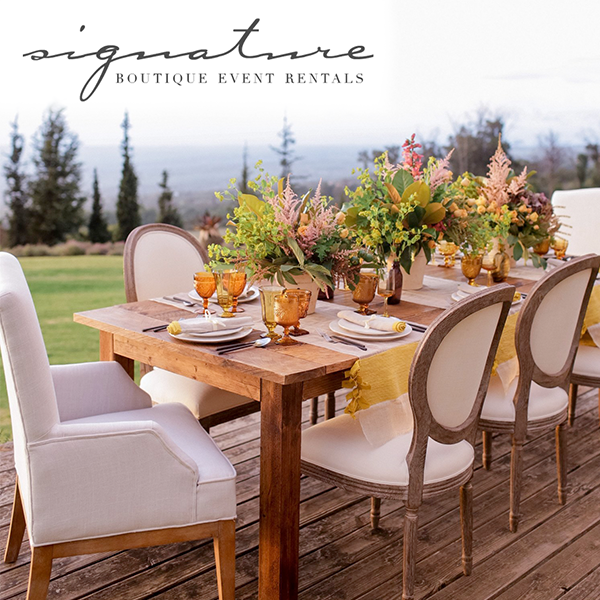 The bride noted: "I love the natural feel and look of the Big Island in Hawaii. Having the beautiful white and magenta orchids was a must for me." 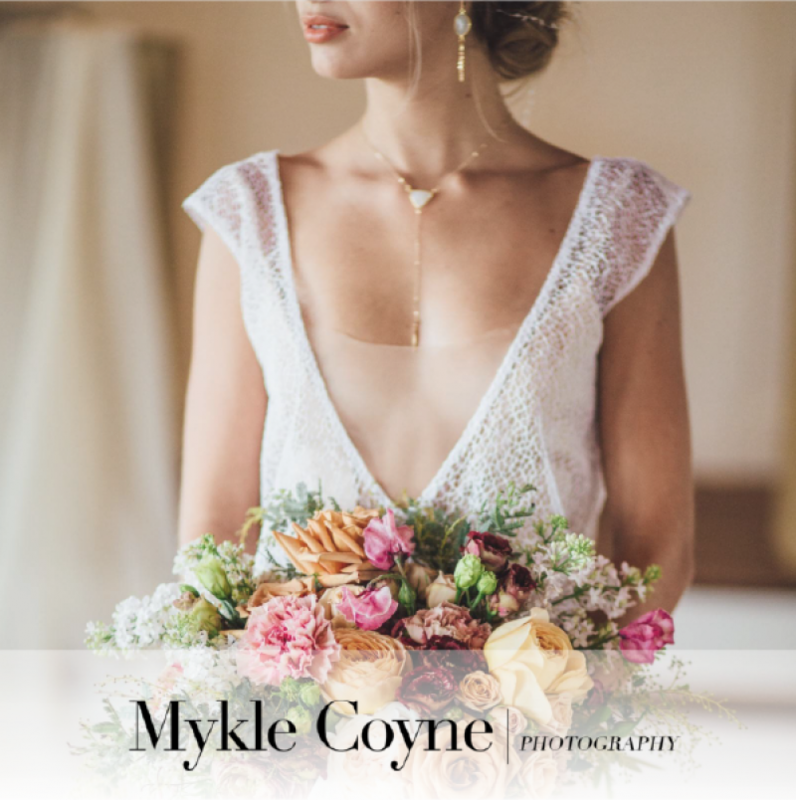 The bride also reminisced about her most precious memory, "My favorite moment was walking into the reception holding my husband's hand for the first time. And having all of our friends and family cheering and clapping for us was so incredibly overwhelming. There were over a hundred people that had traveled to Hawaii to be there with us. It was in that moment I realized how incredible it really was." The groom was in love with the vision of his beautiful bride on the water: "Kristin and I are both beach people; so seeing her and having the ceremony steps from the water in a place that was so special to us was definitely my best moment."